Fresh off a successful November 11 launch, light launch company Rocket Lab today announced it has closed a Series E financing round of $140 million. Total Rocket Lab funding to date is more than $288 million, giving the company a private valuation of over $1 billion. Rocket Lab is “managing” a pipeline of over $3 billion in potential business, according to the company. The funding round closed last month before the launch of the November 11 “It’s Business Time” mission, with existing investor Future Fund leading the round and “strong participation” from current investors including Greenspring Associates, Khosla Ventures, Bessemer Venture Partners, DCVC (Data Collective), Promus Ventures and K1W1. New investor ACC also contributed to the round. Money from the latest round will go into the scale up of Electron launch vehicle production to support a target of weekly flights, the construction of additional launch pads, and the start of three major new research and development (R&D) programs. No details given on what the new R&D programs might be, but the company might be looking to further refine its engine, develop a new engine, and/or build a larger launch vehicle as a part of a family of service offerings. The latest funding announcements follows the opening of Rocket Lab’s new factory for Electron in New Zealand and ground-breaking taking place on the company’s second launch site, Launch Complex 2, at the Mid-Atlantic Regional Spaceport, NASA Wallops Flight Facility in Virginia, USA. Launch Complex 2 (LC-2) can support monthly orbital launches from US soil and is designed specifically to serve the needs of U.S. government customers. Between the two Rocket Lab launch complexes, the company can — in theory — support up to 130 orbital missions per year. 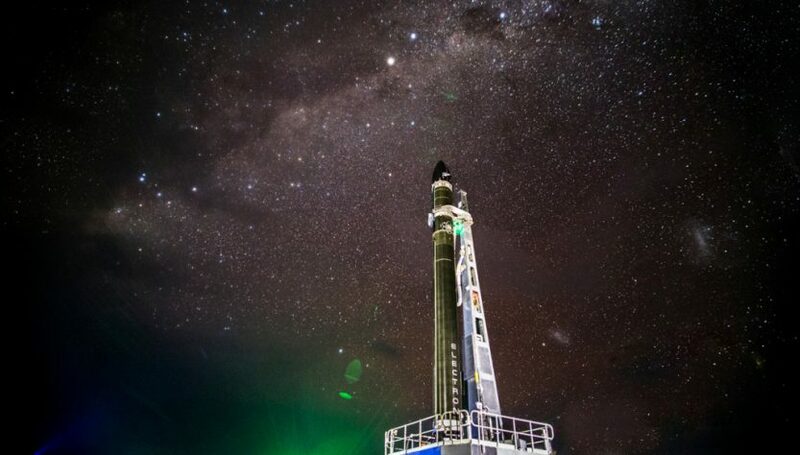 LC-1 in New Zealand is licensed to conduct launches every 72 hours which would give it a yearly rate of around 120 launches while LC-2 is expected to conduct one launch per month with its first launch planned for mid-2019. To launch 120 times a year would require significant good luck with weather conditions and near-flawless hardware and operations. Rocket Labs is planning to launch once a month from now through mid-2019 and then ramp up to twice monthly, putting them on a for 18 or more launches in 2019. But 18 to 24 launches a year will barely make a dent in a $3 billion pipeline of launches Rocket Lab says it has lined up. At $6 million per launch, Rocket Lab would have to have 500 launches lined up already, an interesting data point given the company says it is now valued at over $1 billion. If the company launched once a week, it would take them about a decade to get through that backlog. More launch sites and higher production rates would be two keys for Rocket Lab to more rapidly fulfil its pipeline. Rocket Lab officials hinted LC-3 might be at an equatorial location, giving Electron the ability to put heavier payloads into orbit. Another launch site might be in the United Kingdom on the north coast of Scotland, where the UK government has committed to build a vertical spaceport.